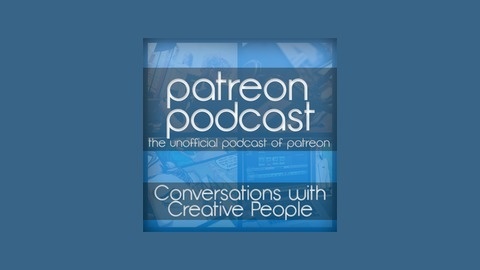 The Unofficial Podcast of Patreon. Patreon Podcast is back, with a new format and focus, and this week Chris talks about some common misconceptions about Patreon. 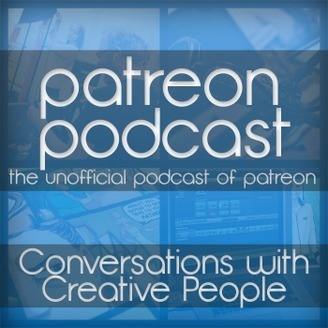 PP13: Patreon News, Updates and Quick Tips!